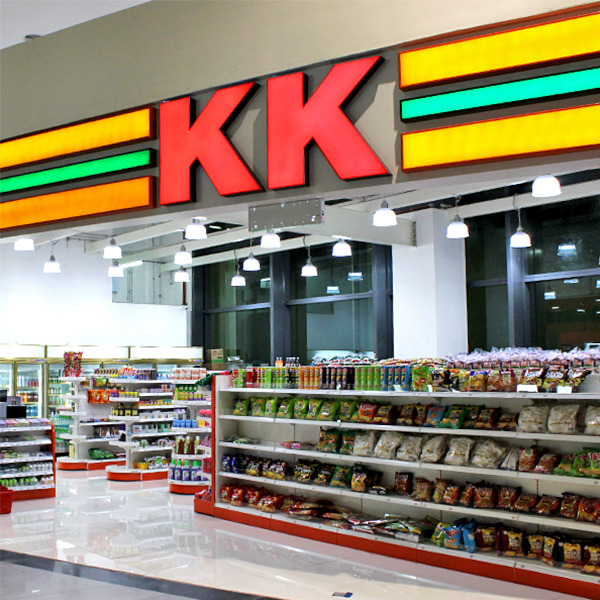 KK SUPER MART is a convenient 24/7 mini supermarket completely stock with huge variety of daily essentials. All easily available at fair prices. With more than 160 outlets strategically located to serve the community; one only need to shop at one’s leisure anytime all year round.